Instantly approve good customers for trusted transactions. AssureID offers fast multi-factor authentication to improve customer experiences, increase conversion rates, and mitigate fraud. 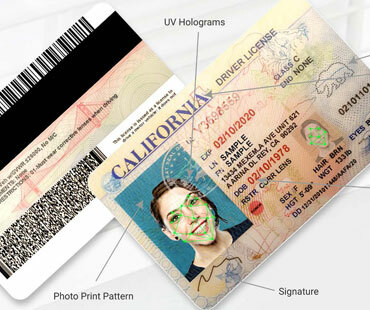 Patented technology authenticates IDs by apply 50+ forensic and biometric tests, in seconds, utilizing the industry’s largest document library. 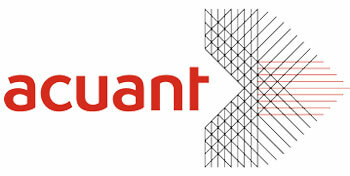 Acuant’s library is powered by human assisted machine learning for the highest accuracy. AssureID eliminates manual erros, speeds up the document inspection process, and significantly reduces employee training. Solutions integrate easily into any environment in any industry and read IDs from over 196 countries and all 50 US states.